Noctua has, since their inception in 2005, stuck with a set “coffee and cream” colour scheme across their entire product line… until now. 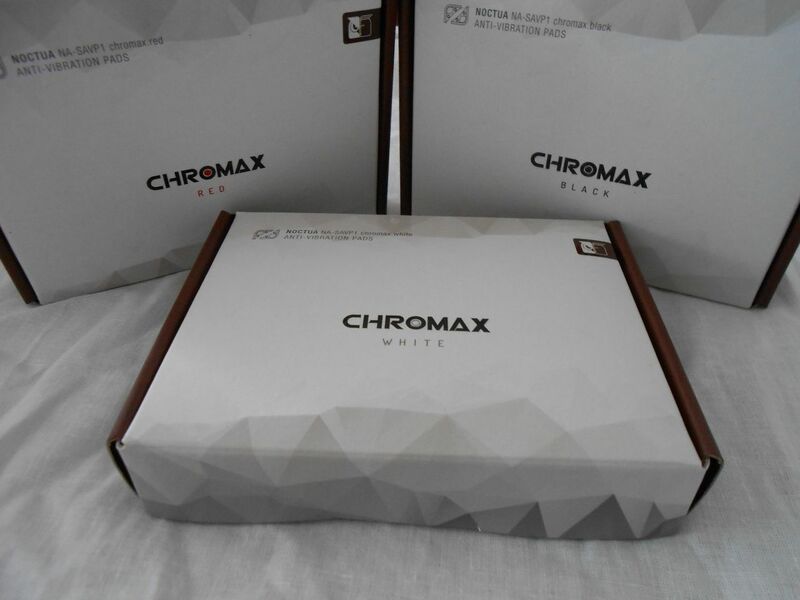 Noctua’s new Chromax range – along with the Redux and IndustrialPPC line of fans, reviewed by us a while ago – adds some much needed variety to Noctua’s stable. With the prevalence of beautifully themed builds nowadays, this is certainly a positive design choice, to say the least. 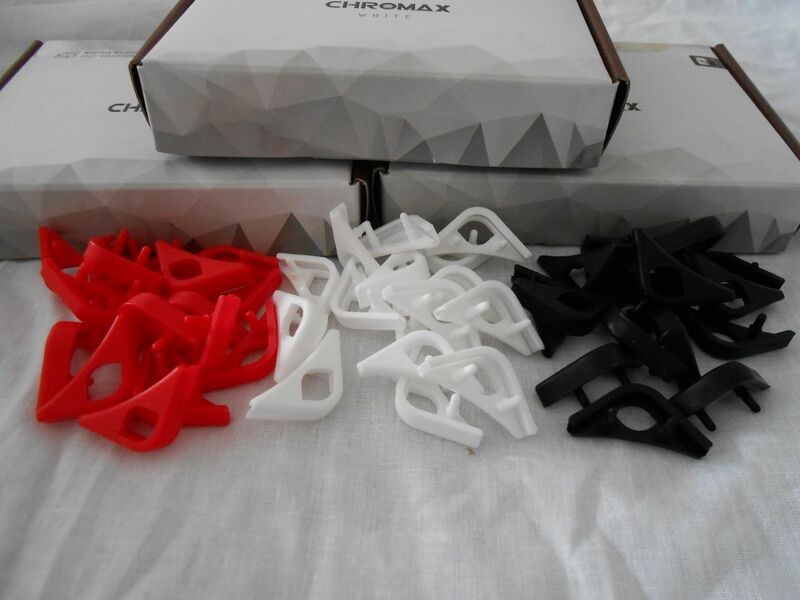 In the Chromax range, there are two product types, both made from quality vibration absorbing soft silicone. Firstly is the NA-SAVP1 anti-vibration pads. These pads are available in red, blue, green, yellow, white and black, enabling you to grab a colour that matches most builds. Each box contains 16 pads, enough for fully decking out 2 fans. The Chromax range comes in a well designed white and brown (of course brown, it’s Noctua!) 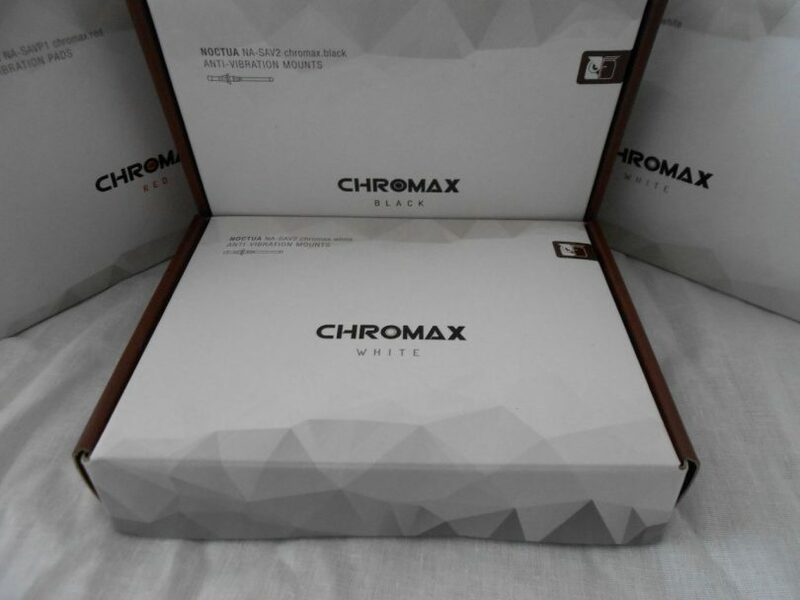 box, The colour of each item is evident in both the logo and the text, however – note the ‘O’ colours on each box. Pretty colours! 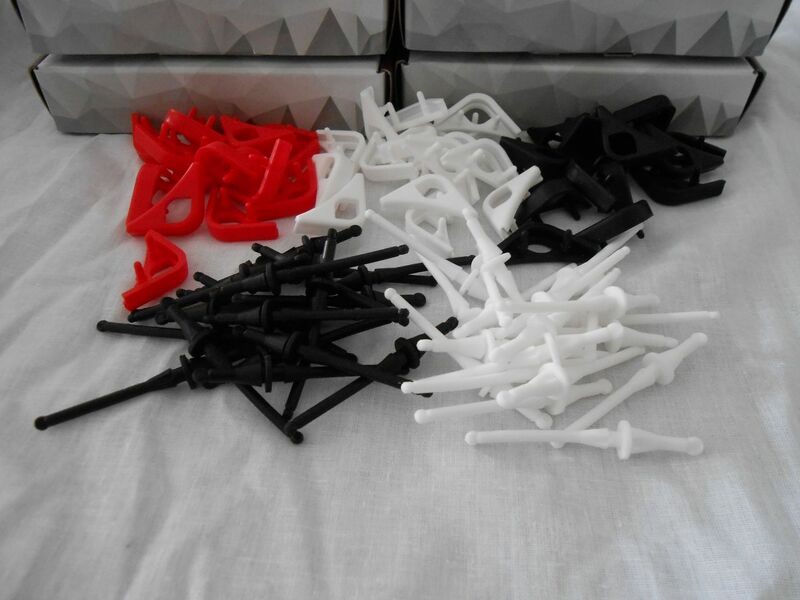 We are looking at the red, white and black variants today. All the anti-vibration pads are made of a nice, soft silicone material, much like the traditional brown pads included in the standard Noctua fans. Take your pick… Here are 4 different colours on a 120mm Noctua IndustrialPPC fan! The black model. This lends a subtle appearance to your system. 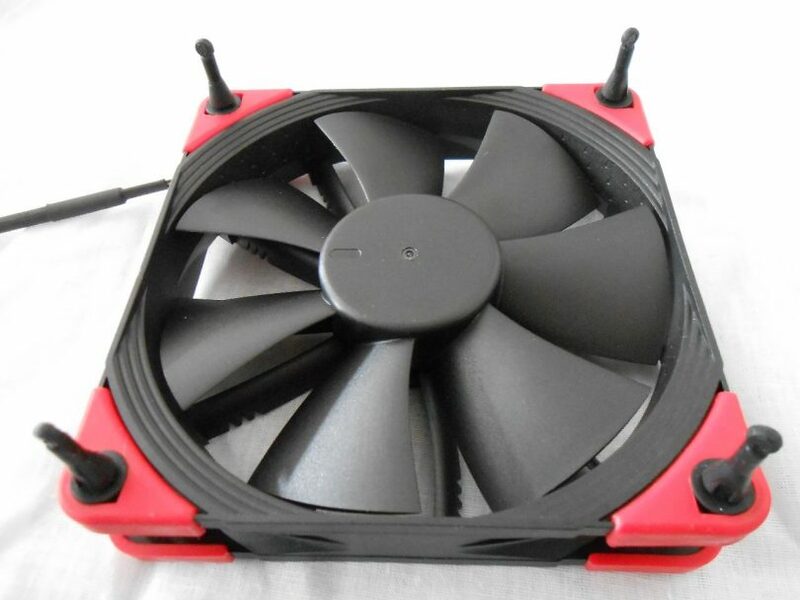 Red – It’s a Small Form Factor Network fan! Alas, I did not take a picture of all white installed, as the white was easily washed out on the background I use for photography. 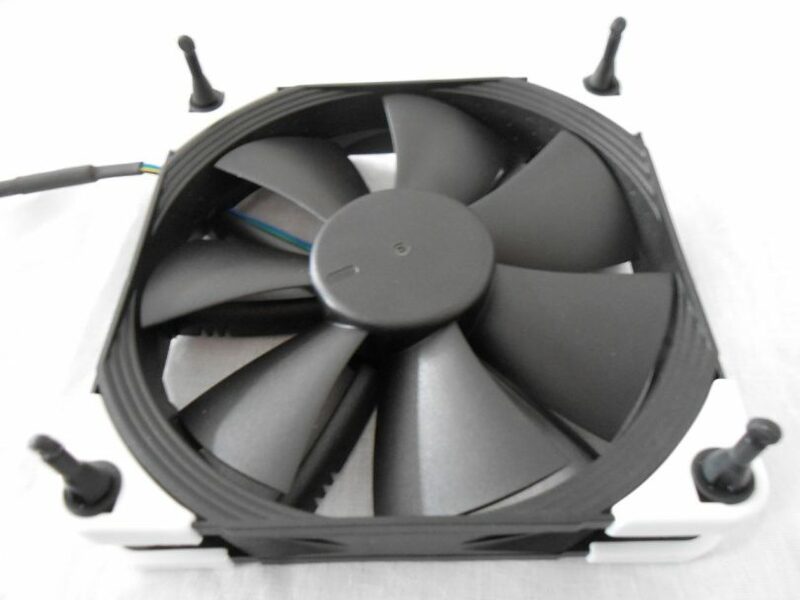 Also in the Noctua Chromax range are the NA-AV2 fan mounts. 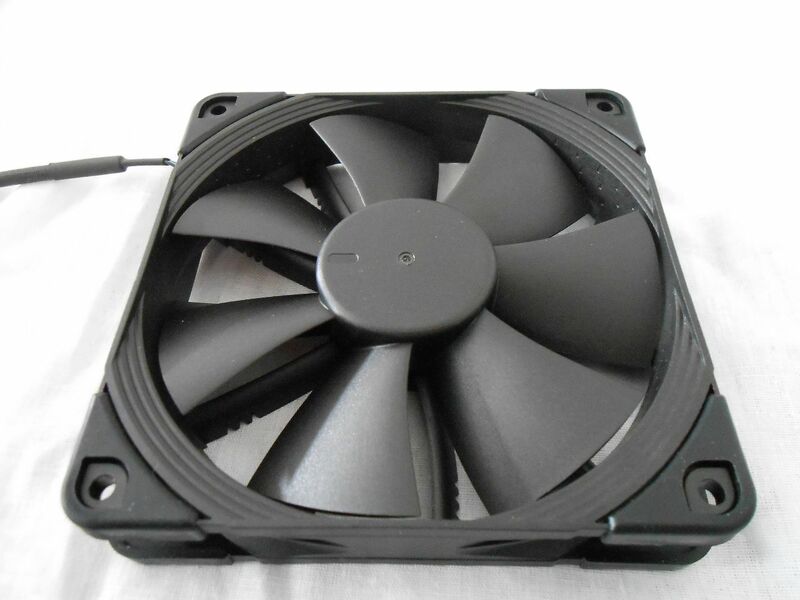 These are compatible with most Noctua and other brand fans, as long as they have open sides. 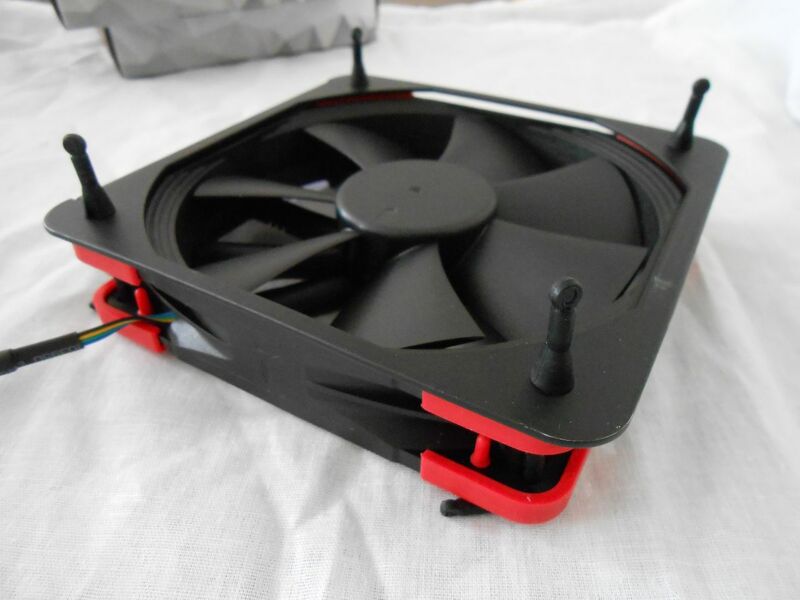 The fan mounts are also available in red, blue, green, yellow, white and black. 20 pieces are in each box, enough for 5 fans! Once again, the anti-vibration mounts come in the well-designed packaging that Noctua is known for. 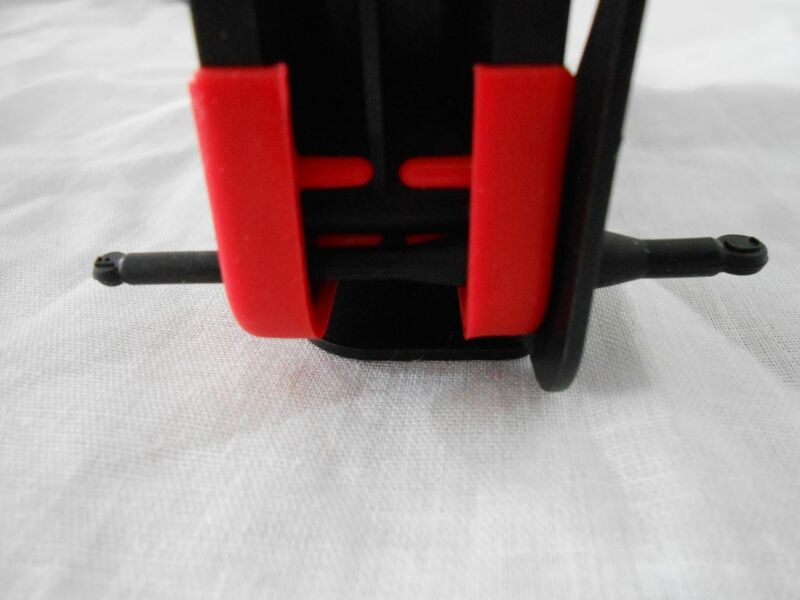 The anti-vibration mounts are made from the same soft silicone that the pads are made of, and are an interesting alternative to the brown mounts included with most Noctua fans and coolers. Well, there isn’t so much to say about these products that isn’t visually obvious, so here are some demo shots of how the NA-SAV2 range looks in practice. Now, wouldn’t a SFFn themed fan range be awesome? The anti-vibration pads are easy to mount and use, however I found the fan mounts to be a little more difficult to use. 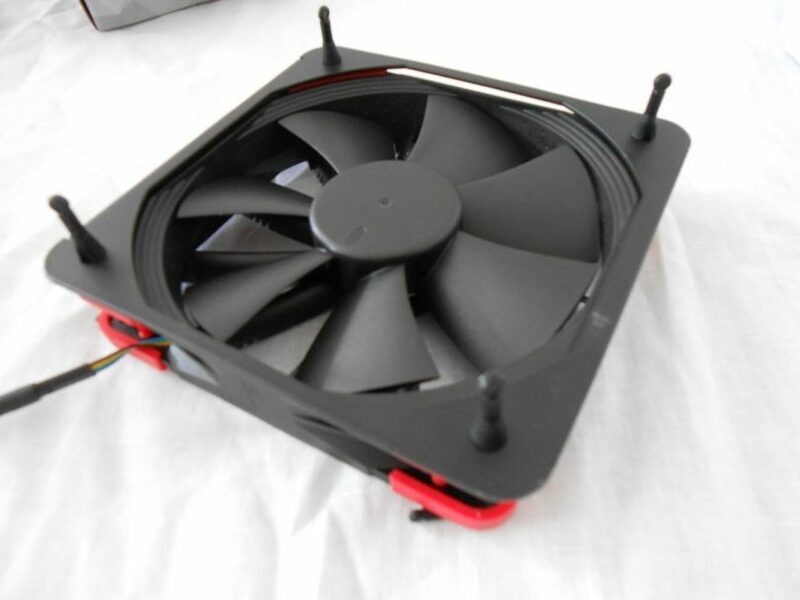 For some reason – I’m not sure why – they don’t stretch and work as well as the version 1 mounts that are bundled with most regular Noctua fans. Perhaps a reformulation of the silicone is to blame. 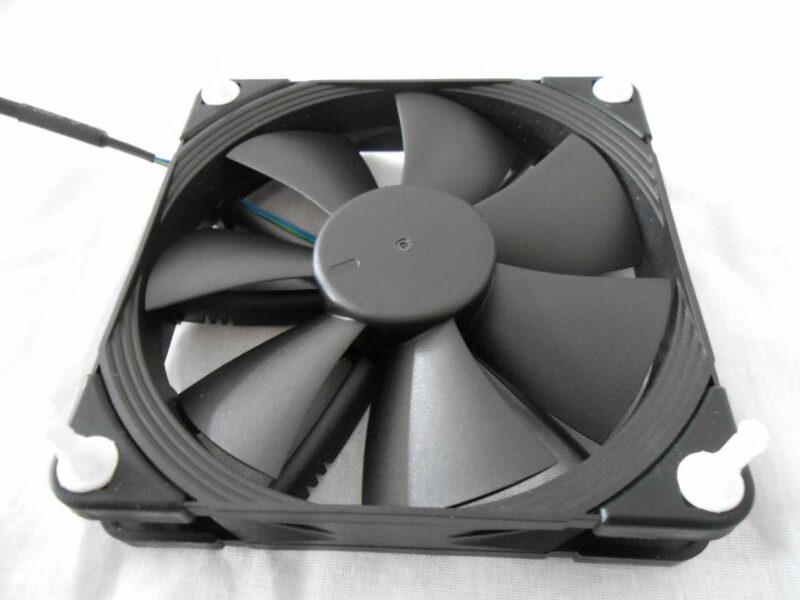 I found the Chromax mounts to be similar in performance to the original brown Noctua mounts, and like the original mounts, they can be used with most open-corner fans. 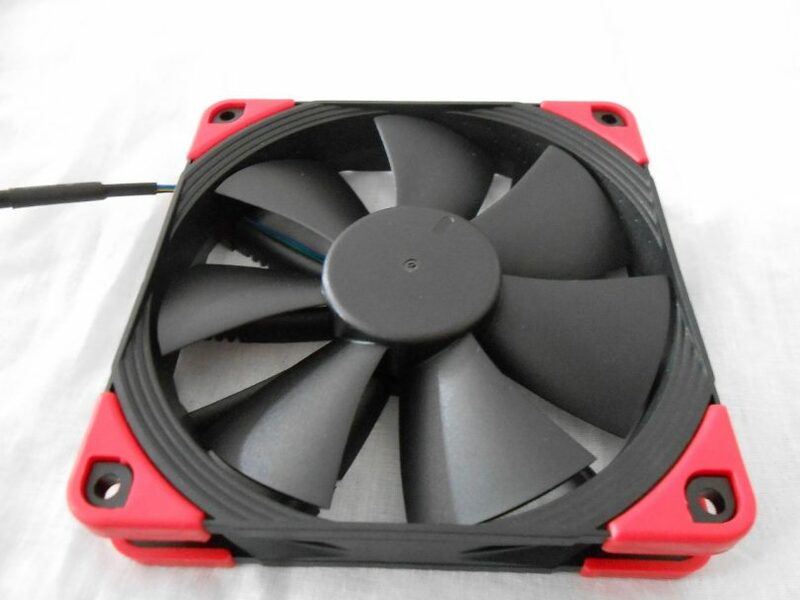 The corner anti-vibration pads are identical (as far as I could tell) in performance to the ones included with the supported fans, however they are limited to use on the supported fan models. 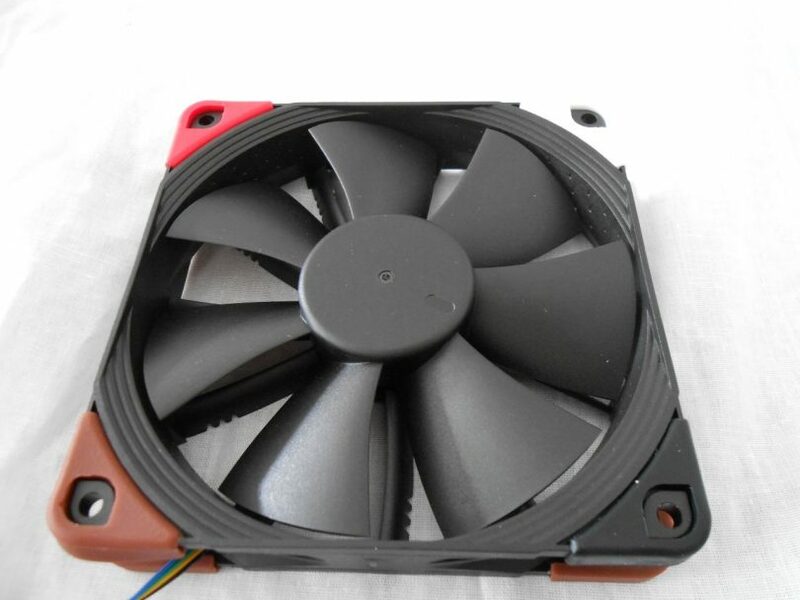 Review sample provided by Noctua. Here at SmallFormFactor.net we give manufacturers the ability to be part of the community. 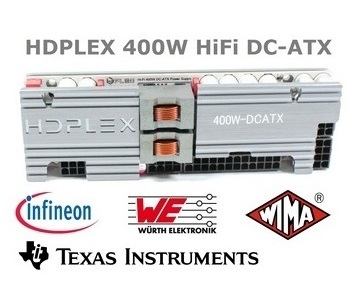 We offer a right to reply to hardware reviews. If a manufacturer responds, their comments will be posted here.